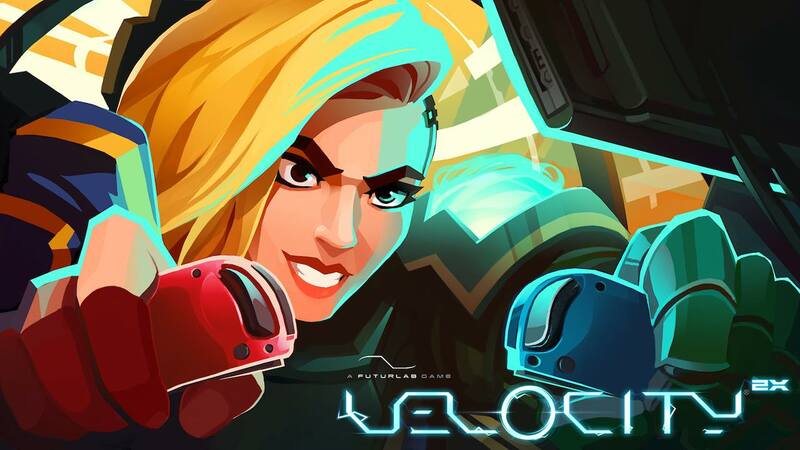 Curve Digital and FuturLab have announced that Velocity 2X will release on Nintendo Switch next week, a game that fuses pulse-pounding 2D action platforming with fast-paced vertical-scrolling shmup action. Your adventure follows Lt. Kai Tana, a brave pilot who has found herself stranded a long way from home after getting sucked through a black hole. Discovered and experimented on by an evil alien race called the Vokh, Kai Tana escapes with her Quarp Jet and must outrun her captors. Velocity 2X will release on the Nintendo eShop for Nintendo Switch worldwide on September 20th.